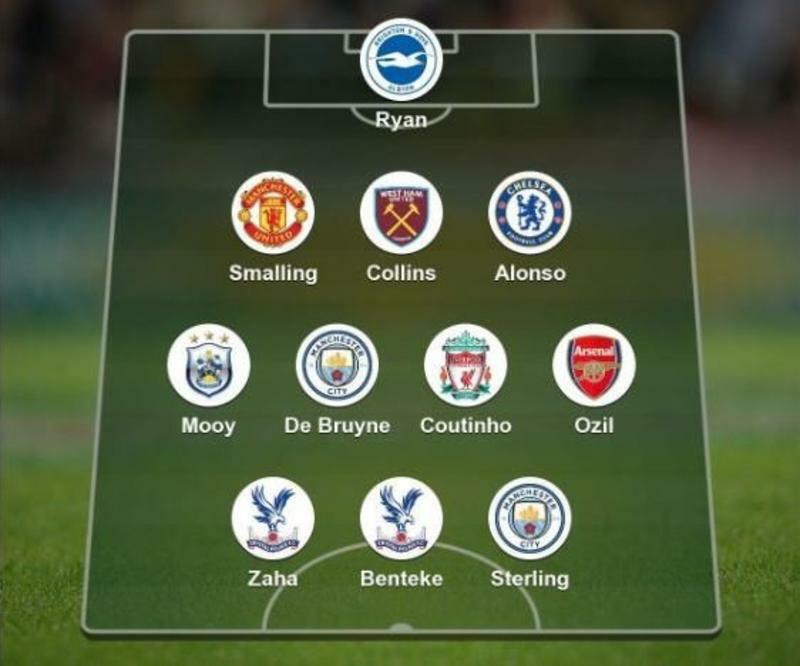 It’s Monday and that means BBC pundit Garth Crooks is back with his Premier League team of the week, with Arsenal, Liverpool and Man City all getting a nod. In his defence, it’s a balanced side this week as while there is always the temptation to go with players from the big six sides, Crooks has evidently been keeping a close eye on all proceedings across the league. Brighton goalkeeper Mathew Ryan is selected between the posts after producing some key saves against Burnley, while Chris Smalling, James Collins and Marcos Alonso make up a three-man defence in front of him. The Spaniard was decisive at both ends of the pitch this weekend as while he put in an improved defensive display, he whipped in a brilliant free-kick to help Chelsea secure all three points against Southampton. 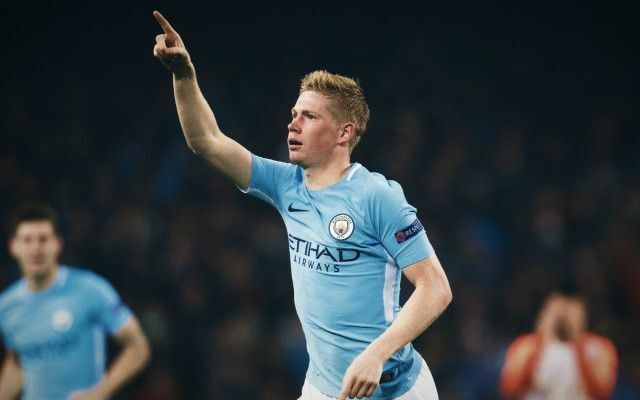 Moving further up the field, is there anyone that can argue against Kevin De Bruyne’s inclusion? The Man City ace is in world-class form this season as he continues to deliver in the big games when his side need him, and it was the same again in the 4-1 win over Tottenham. Pulling the strings in midfield, he was crucial to the victory, while the same could be said of Philippe Coutinho and Mesut Ozil for Liverpool and Arsenal respectively. The latter scored a superb goal which proved to be the difference between the Gunners and Newcastle, while Coutinho continues to be the creative magician in Liverpool’s irresistible attacking line-up as they hit four past Bournemouth to continue their relentless attacking play. Aaron Mooy completes the midfield quartet after a big performance for Huddersfield in their 4-1 win at Watford, as he bagged his fourth goal of the season which equals his entire tally from last year. Wilfried Zaha and Christian Benteke make it a Crystal Palace double act up top, while the team is completed by Raheem Sterling who was a menace against Spurs on Saturday evening, although it could be argued that Leroy Sane was perhaps an equal if not bigger threat. After last weekend’s nightmare, Benteke bounced back with a goal and an assist showing real character to respond, and so it’s difficult to argue with Crooks again on that one.